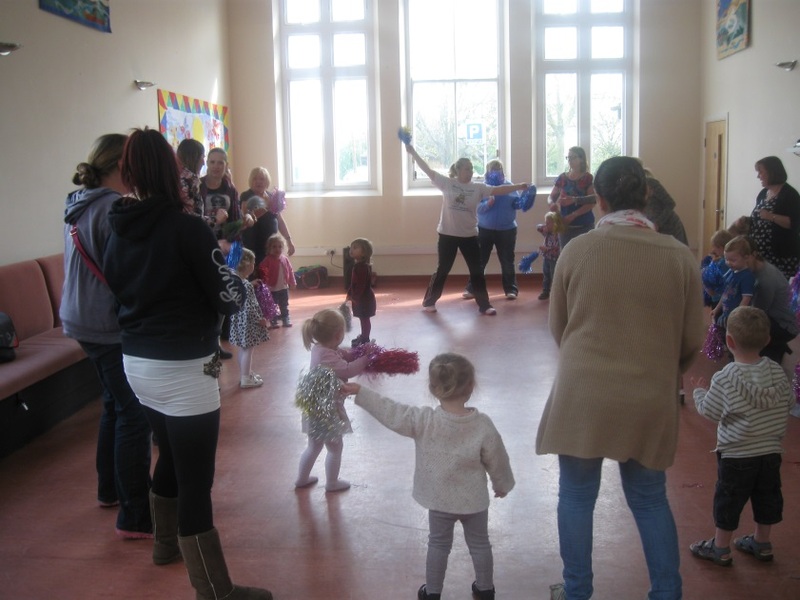 A scheme to get parents and tots active through dance has been funded in Minster by KCC member Adrian Crowther and is being run in partnership with the local Children’s Centre. Boogie Tots is a new class for parents and toddlers where parents can bring their children along to learn basic dance steps together. Each session lasts 45 minutes and includes warm up games, co-ordination, rhythm and funky moves to the latest songs. The sessions aim to boost confidence and encourage parents to be active with their tots in a fun and interactive way. “Toddlers are natural imitators so, by watching me and their parents and guardians, they will be able to learn the moves. “This is not a strict dance class and is suitable for both boys and girls. The KCC Member Grant has helped us get this fun new project up and running”.